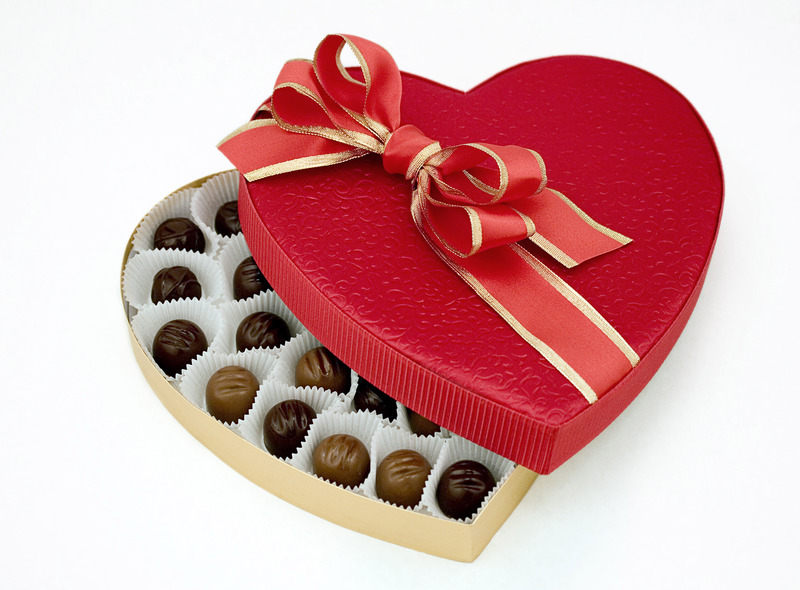 It’s that time of year when heart-shaped candy boxes and the color red are all over the place. Originally, I was going to write about Valentine’s Day gift options, since there are so many to choose from; whether it’s an object you can find in a store or a token that you make at home! However, I found myself wondering how and when this holiday began? I just had to know and I thought some of you might be interested too. Before I started my research, I thought that there was only one saint associated with Valentine’s Day. However, I was wrong! The Catholic Church recognizes at least THREE different saints named Valentine or Valentinus, all of whom were martyred. One legend contends that Valentine was a priest who served during the third century in Rome. He defied Emperor Caludius II by performing marriages for young lovers in secret. According to another legend, an imprisoned Valentine actually sent the first “valentine” greeting himself after he fell in love with a young girl–possibly his jailor’s daughter–who visited him while he was in jail for helping Christians escape harsh Roman prisons, where they were often beaten and tortured. Before his death, he is said to have written her a letter signed “From your Valentine,” an expression that is still in use today. Do you know how the tradition of passing out valentines started? 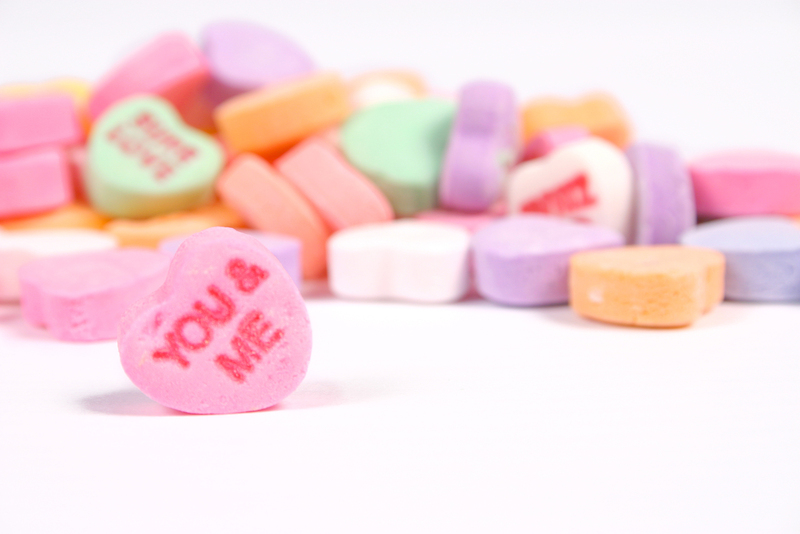 The first known written Valentine appeared sometime in the 15th Century. In Britain, by the middle of the 18th Century, it was common for friends and lovers to exchange small tokens of affection or handwritten notes. As technology advanced, printed cards began to replace written letters by the turn of the 20th Century. I had no idea that printed cards dated back to 1900! Fascinating! For more Valentine’s Day information, visit Wikipedia (I love this site!) and history.com. Wishing my Every Woman Blog family a wonderful Valentine’s Day! This entry was posted in Holidays, Katie Austin and tagged columbia sc, every woman blog, Famously Hot, Katie Austin, Lexington, lexington medical center., lexington sc, Lexington Women, lmc, LMC every woman blogger, Midlands, Midlands Women, South Carolina, South Carolina Women, St. Valentine, Valentine's Day, Women, women's blog, women's hospital blog by Kate Gillmer. Bookmark the permalink.